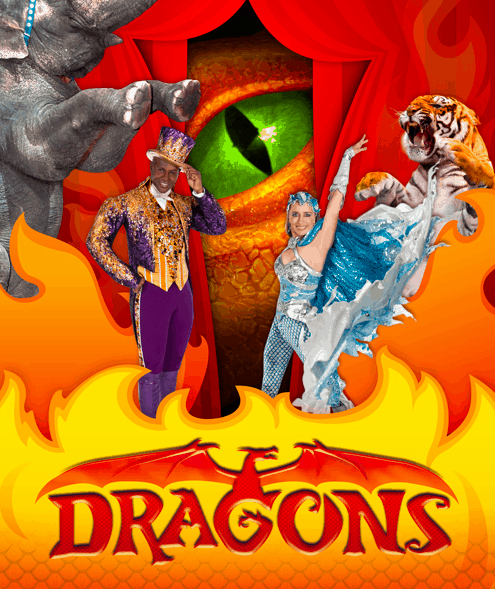 You are here: Home / Coupons / Ringling Bros. and Barnum & Bailey Circus presents “Dragons” SHOW TIMES & SPECIAL COUPON CODE! 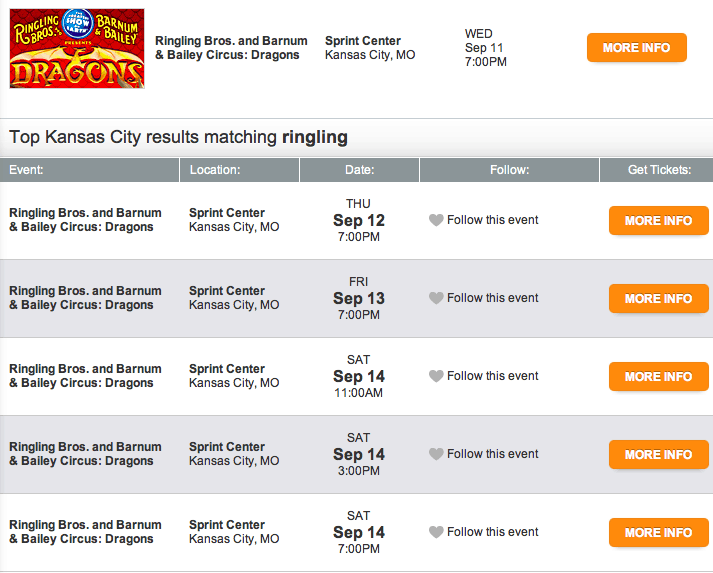 Ringling Bros. and Barnum & Bailey Circus presents “Dragons” SHOW TIMES & SPECIAL COUPON CODE! Grab this exclusive coupon code for Ringling Bros. and Barnum & Bailey Circus and find out when they will be attending your city!! HURRY while offer is still good! I am so excited to take my family to the Ringling Bros. and Barnum & Bailey Circus for the first time! This is something that I have wanted to do for a REALLY long time. When I was younger I had a neighbor, Lee, who use to work for the circus. We would go EVERY year to it. I remember the doll that I use to carry around with me when I was growing up, his name was Digger. Digger was from a show called Shirt Tales. I got him one of the same years that I got to go to the circus. To my memory Lee bought him for me one of the years we went to the circus. He took care of my sister and I a lot and were some of the best neighbors one can have! Create your own memories and plan a trip to the circus this year! NOW I get to take my family to their first circus event! We get to go as a family of 4! 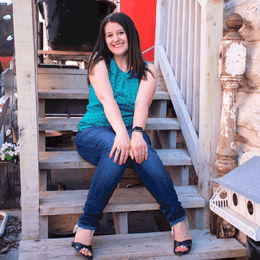 I am also excited to share that I have a coupon code discount especially for all of you!!! Find out when the Circus will be coming to your CITY! 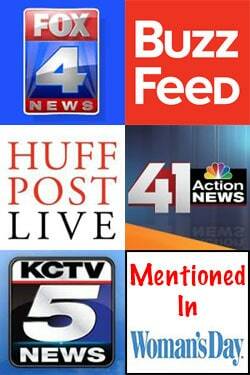 It looks like this code might work for other cities too and not just Kansas City! !